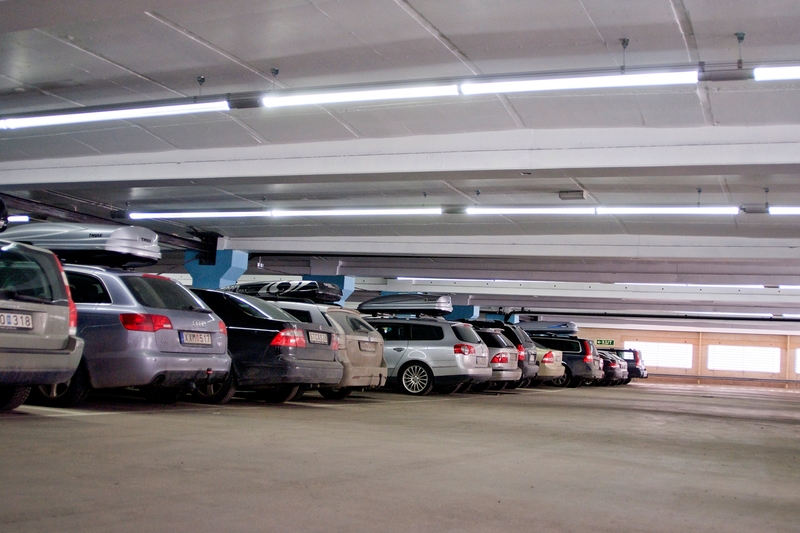 The IKEA establishment in Valladolid, Spain, was one of the first IKEA’s to implement the BB LEDlighpipe in their parking garage. The IKEA establishment in Valladolid, Spain, was one of the first IKEA’s to implement the BB LEDlighpipe in their parking garage. IKEA chose the BB LEDlightpipe due to its sustainability and its energy efficiency. 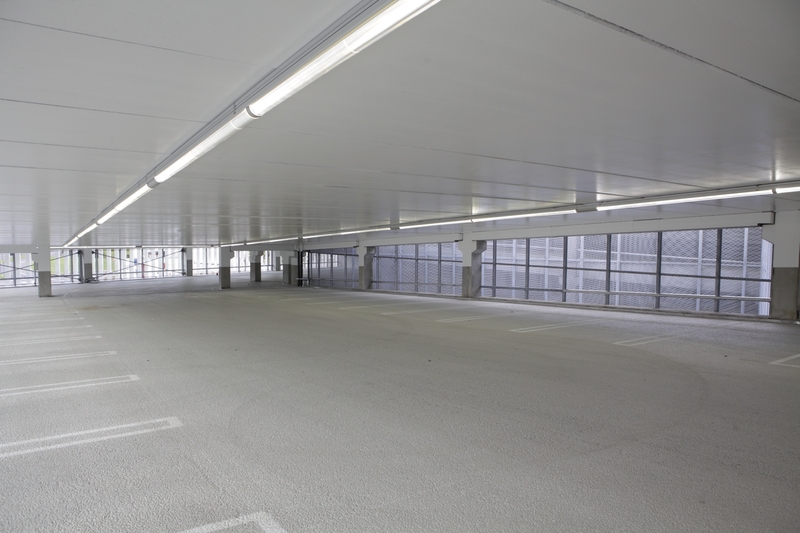 This, in combination with the glare free light, made it the ideal solution for lighting the parking garages.